We are an agency filled with Travel Advisors that have decades of experience and truly love to help others experience the wonderful gift of travel. 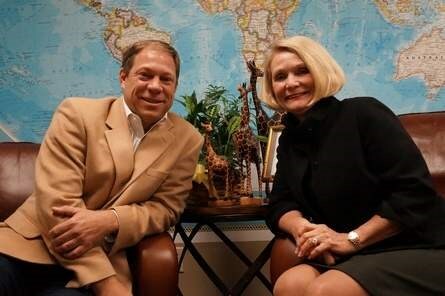 We have at least one travel advisor that has been to every travel destination in the world. 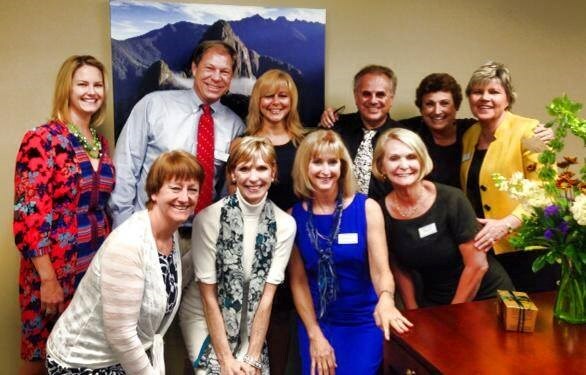 The wealth of experience that our advisors possess separates us from the rest of the other travel agencies. 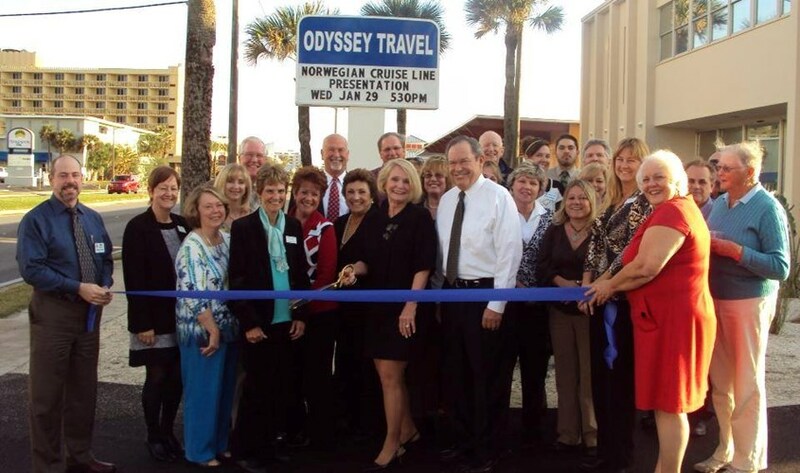 Odyssey Travel has been in business for over thirty years with the same ownership and management in place dedicated to personal service of our clients.